9. Rookies often don’t make a budget. Let’s not mince words. A vacation to the Walt Disney World Resort can be expensive, and it’s worth every penny. But why be frivolous in your vacation spending? Don’t be a rookie. Have a budget. Actually, have a few of them—one for souvenirs, one for meals, one for experiences not included with park admission. 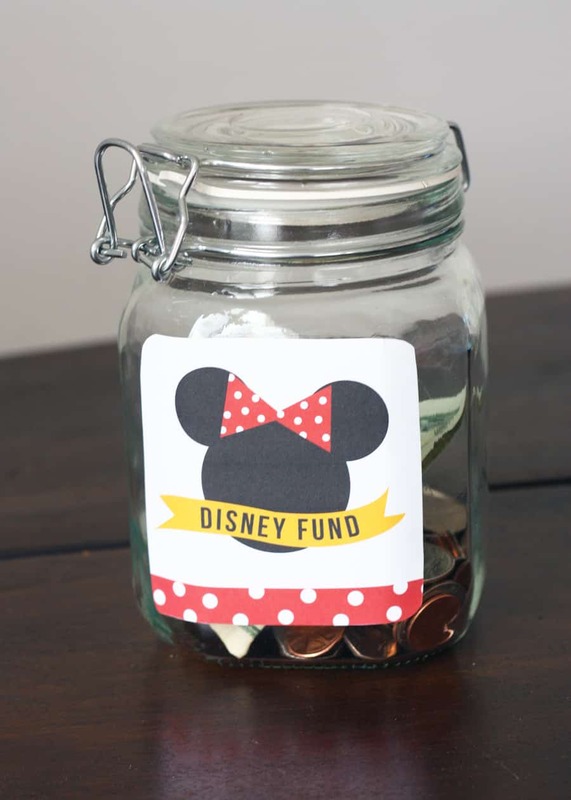 Heading to the parks without a budget isn’t only throwing caution to the wind, it’s also throwing money out the window. Avoid the shock and impending jaws hitting the floor when you get home and open your credit card statement by being budget-conscious while enjoying your time at Disney. You’ll be glad you did.